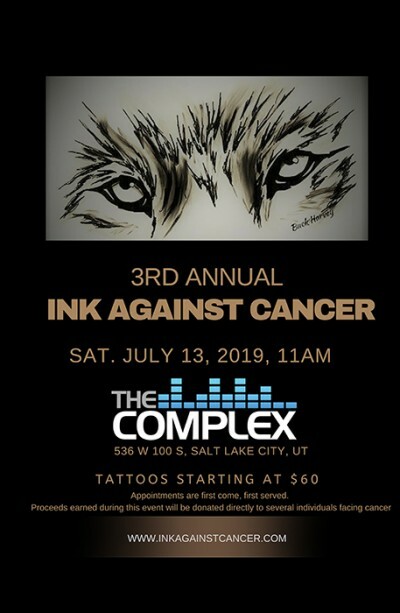 Ink Against Cancer was founded in 2017 in efforts to raise funds for Austin Monty Bell "Wolf". After his passing we kept a promise to establish this organization to continue to help others with cancer-stricken families. We are a unique grassroots organization uniting national, statewide and local artists together to raise cancer awareness and assistance to individuals, specially children and their families who are facing cancer. Ink Against Cancer currently has no paid staff and operates through the efforts of volunteers and support of the community.